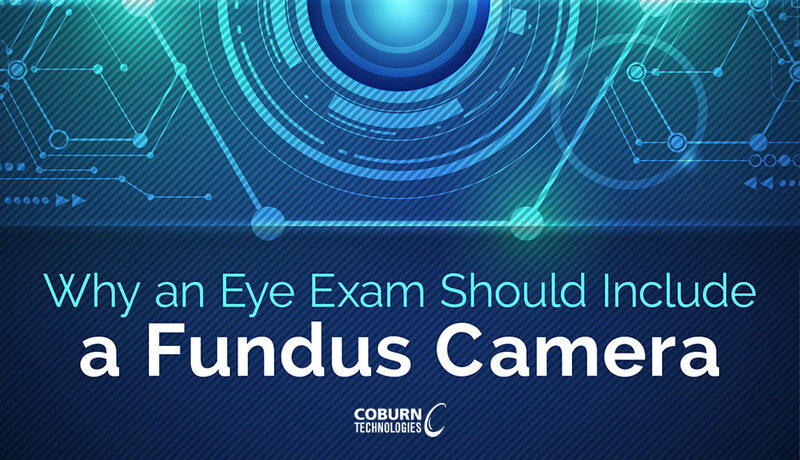 If an eye exam is completed without the help of a fundus camera (also called a retinal camera), then the exam cannot be considered comprehensive. It is only when the retina is viewed in detail and the images are stored for future comparisons that an ophthalmologist and patient should feel satisfied with the results of their eye exam. A fundus camera, or retinal camera, is exactly what it sounds like—it takes high-resolution photos of the back of the eye, or the retina. While the retina can be viewed with other tools, such as a slit lamp, the level of detail that shows up in a high-quality 2-D or 3-D photograph is far superior. A fundus camera uses the retina’s own reflective properties, which means the pupil serves as the entrance and exit point for the retinal camera’s imaging and light rays. The process is painless for patients and it doesn’t require pupil dilation (in most cases). The photographs that are captured by a fundus camera are the key to early detection and thorough monitoring of several different health conditions, including glaucoma, macular degeneration, high blood pressure, diabetic retinopathy, and even multiple sclerosis. While an ophthalmologist can take notes during each eye exam, it is only when actual photographs are compared that an accurate progression can be seen, even if the change is marginal. Better yet, the photographs can be easily sent to other doctors to ensure the patient receives the appropriate care. Nonmyd 7 – The Nonmyd 7 is an excellent fundus camera that is simple to use, yet advanced in its abilities. The Nonmyd 7 captures sharp, detailed images of the retina with a professional-grade Nikon digital camera. This retinal camera offers both the expected 45-degree view and a 20-degree view for even more detailed photographs. It also has a USB connection, making it easy to transfer images to a desktop or laptop for safekeeping and quick access in the future. Nonmyd WX3D – The Nonmyd WX3D is an incredibly innovative retinal camera that offers both high-definition 2D images and amazingly accurate and acutely detailed 3D images. With the advanced technology in this fundal camera, ophthalmologists will be armed with the most precise images available to properly diagnose and treat their patients. When a fundal camera is used during an eye exam, a doctor is able to view the retina in extreme detail so that serious health conditions can be caught in their earliest stages. More than that, since the high-definition photographs can be digitally stored, it is effortless for an ophthalmologist to retrieve them and track the progression of the condition moving forward.